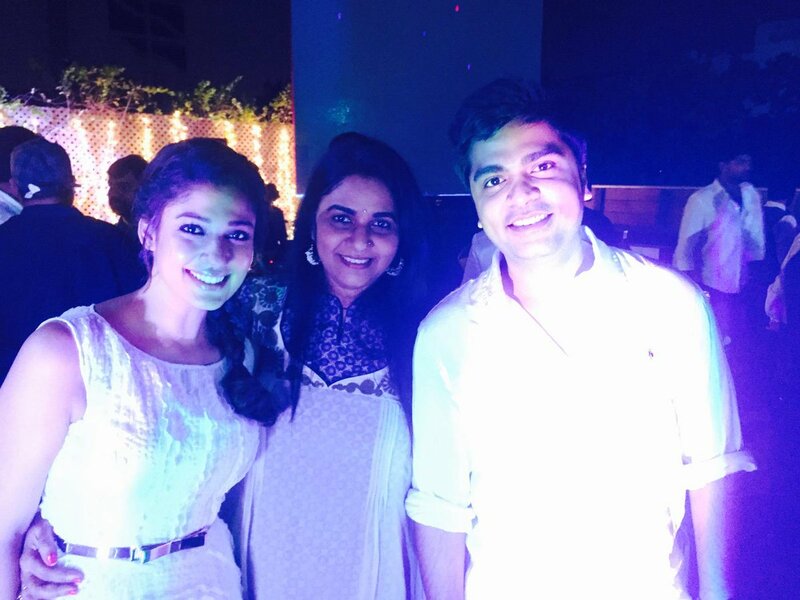 Most of the celebrities in Kollywood were spotted at the birthday bash that Simbu threw on his birthday yesterday and the most surprising guest was Nayanthara. Simbu who celebrated his birthday yesterday, has been bombarded with wishes by his friends in the industry and fans across the country. Some of the top actors wished him on his birthday. At this juncture, Simbhu celebrated his birthday yesterday in a grand manner. Simbhu has the habit of hosting lavish parties on his birthdays. So he hosted a great bash for his filmy friends and close friends. Many actors including Dhanush attended this party. However, the cynosure of all eyes was at Simbhu’s ex girl friend and actress Nayanthara, who cancelled her shoot in Hyderabad and made herself present for the party. Everyone is aware the Simbhu and Nayanthara were ex-lovers. Both of them parted ways because of some differences. In spite of this, both of them are pairing in the film titled Idhu Namma Aalu. Pandiraj is directing the film. The actress, seems to have put aside all the bad memories from their past and reportedly enjoyed herself thoroughly. She even posed for a photograph with the birthday boy. Dhanush, Anirudh, Vikram and Vijay Yesudas were also seen during the birthday bash. There was a buzz earlier that Hansika and Simbu got broke as Nayan poked her nose in the middle. Looking at the way things are happening, probably none believes that Nayan got nothing to do with it.